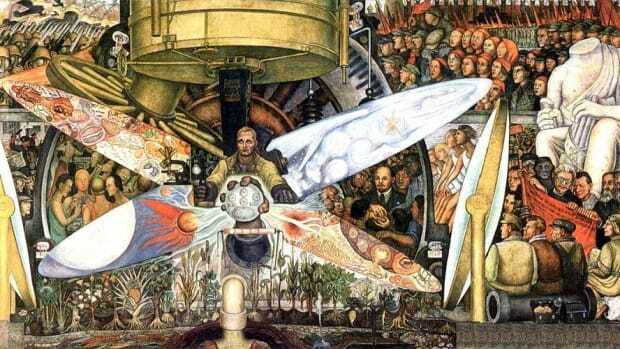 How eight lucky people found work by famous artists. 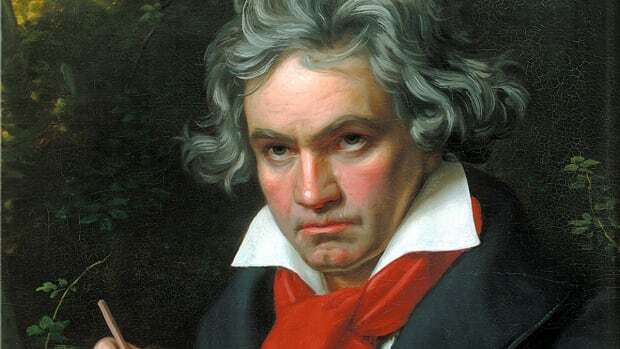 It’s impossible to know how many masterpieces have gone missing over the course of time, whether they were stolen, incorrectly thought destroyed or simply lost. The eight works on this list, all estimated to be worth millions of dollars, popped up in some surprising places—garages, attics and thrift shops—and some were purchased for only a few dollars. Estimated Value: $50 MillionIn 1991, bargain hunter Teri Horton was perusing a San Bernardino thrift store for a gift for a friend. She found a large canvas covered in colorful paint drips and splatters, and though she thought it was ugly, she paid $5 for the painting. As it turns out, her friend thought it was ugly, too. When Horton’s friend couldn’t fit the 5.5-foot-by-4-foot canvas into her trailer home, Horton tried to sell it at a garage sale. Upon seeing the painting, an art teacher surmised that it could be a Jackson Pollock, to which Horton responded, “Who the f*** is Jackson Pollock?” (This brusque response would become the title of a 2006 documentary about Horton and her painting.) Ever since, Horton has been working with authenticators to prove that her painting is in fact by the Abstract Expressionist master. She is currently asking $50 million for the painting. 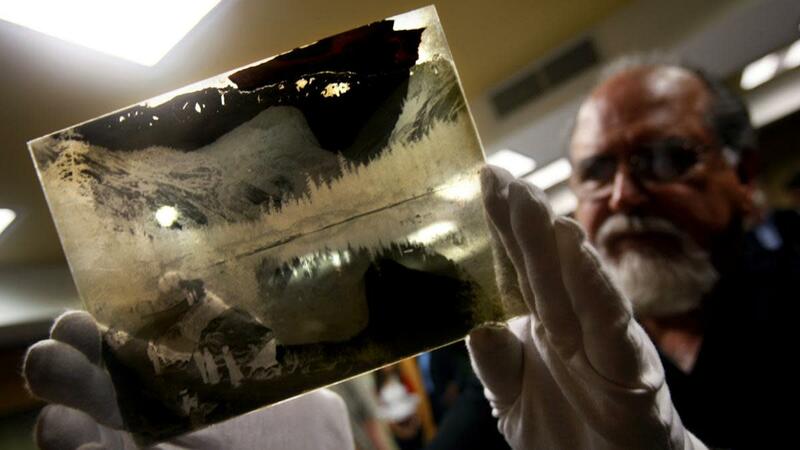 Estimated Value: $200 MillionWhen browsing a garage sale nearly two decades ago, commercial artist Rick Norsigian bought two boxes of glass-plate photography negatives for $45, simply because he was drawn to the images of Yosemite, where he once worked. After researching, Norsigian realized that the negatives might be the work of famed landscape photographer Ansel Adams. Dozens of professionals have weighed in to authenticate the works, including a former FBI agent, a handwriting expert and a meteorologist, who compared the clouds in the photos to known Adams works thought to have been shot around the same time. As burden of proof expert Manny Medrano, who was hired by Norsigian, told CNN in 2010, “I have sent people to prison for the rest of their lives for far less evidence than I have seen in this case.” Norsigian is expected to earn approximately $200 million from sales of the prints over the next 25 years. 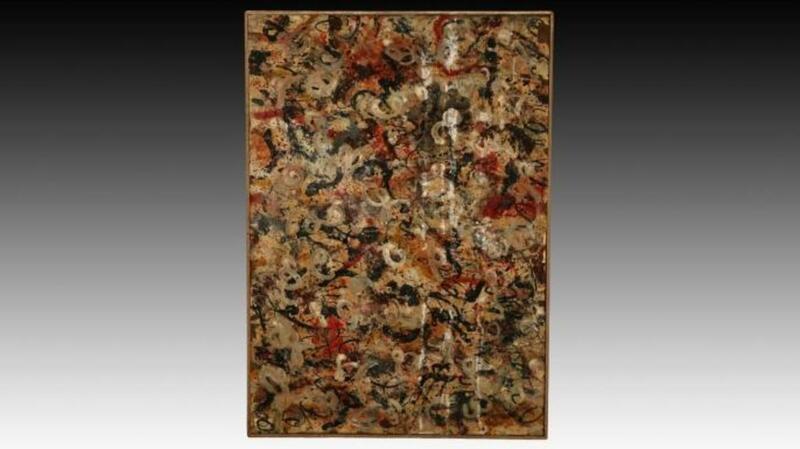 Estimated Value: $15 MillionIn June 2017 it was revealed that a potential Jackson Pollock canvas found in a Sun City, Arizona, garage could be worth as much as $15 million. 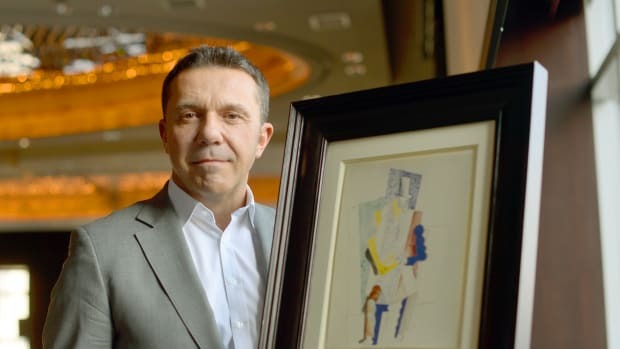 When appraiser Josh Levine was evaluating an elderly man’s belongings, he began to suspect that one painting might be a Pollock. 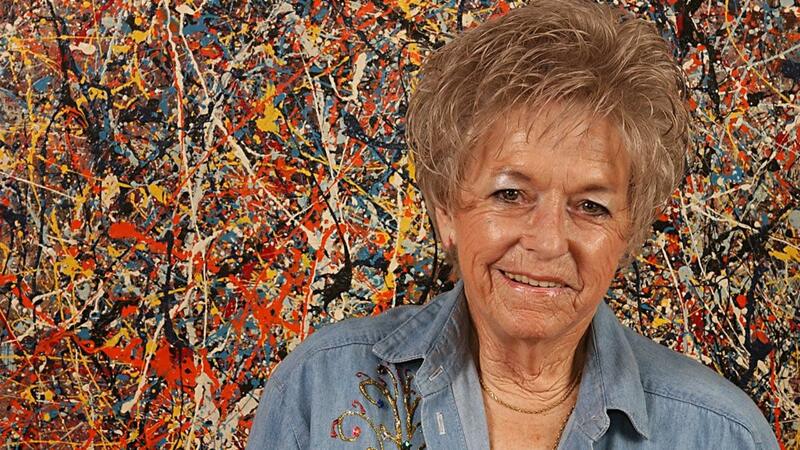 Over the course of 18 months, Levine spent tens of thousands of dollars to authenticate the canvas, making the important discovery that its owner’s sister ran in an elite artistic social circle that included Pollock himself. 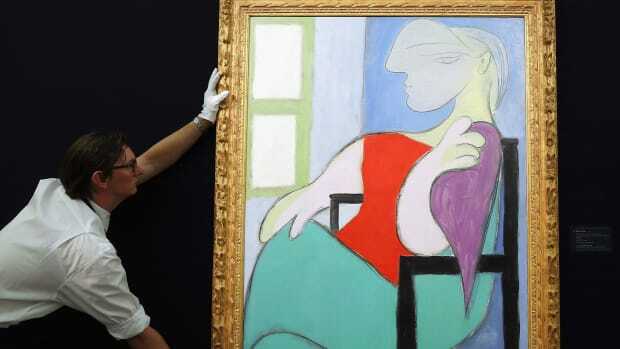 The painting was scheduled to go up for auction that June with a starting bid of $5 million and an estimated value of $10 million to $15 million, but the sale was indefinitely postponed when prospective bidders failed to pass credit and bank checks. With two Pollock paintings found in improbable spots in recent decades, it might be wise to keep an eye out for his signature splattered canvases at flea markets, garage sales and thrift shops. Estimated Value: $136 MillionWhen a leaky roof caused a homeowner in Toulouse, France, to open up a formerly sealed attic space for repairs in 2014, there was quite a surprise inside: a painting thought to be by Italian Baroque master Caravaggio. The work depicts the biblical scene of Judith beheading Holofernes, a dramatic subject Caravaggio covered in an already-authenticated painting from 1602. 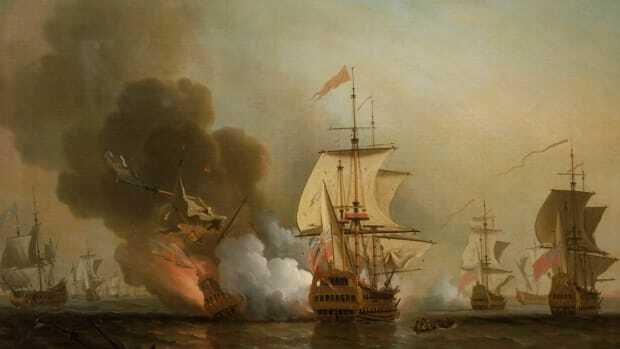 It is thought that the artist painted two versions of scene, the second of which is still missing, but some experts believe that this particular work was actually completed by Caravaggio’s contemporary, the Flemish artist Louis Finson. 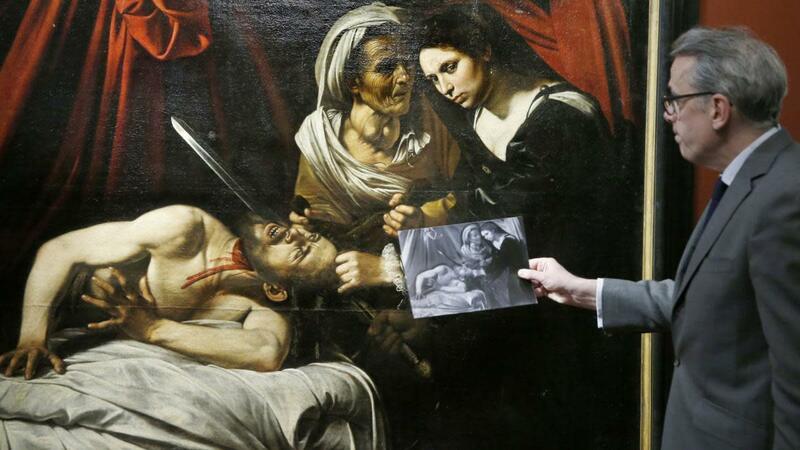 Finson was known to have painted one copy of Caravaggio’s original composition, and after close analysis, several preeminent Caravaggio experts believe the Toulouse painting is a second copy. Though the jury is still out on the creator of the work, the French government placed an export ban on the painting, deeming it worth up to $136 million. Estimated Value: $33 MillionWhile some of the finds on this list were bought for less than $50, the anonymous buyer of this multi-million-dollar work of art paid a pretty hefty sum: $14,000. The buyer had the intentions of melting it down, hoping the piece would literally be worth its weight in gold. But after researching the egg, the owner discovered that it was the third of 50 created by jeweler Peter Carl Fabergé for the Russian imperial family before the 1917 Russian Revolution ended the Romanovs’ reign. Beginning in 1885, Fabergé would spend about an entire year (or longer) designing an elaborate gold egg commissioned by royal family for Easter. 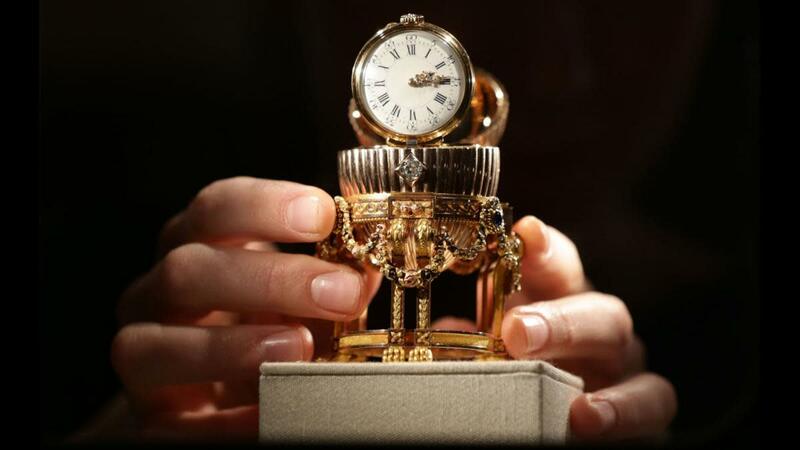 The third imperial egg, presented by Czar Alexander III to Maria Feodorovna in 1887, was valued at approximately $33 million in 2011 by Fabergé expert Kieran McCarthy of British jewelry firm Wartski. Today it belongs to a private collector. 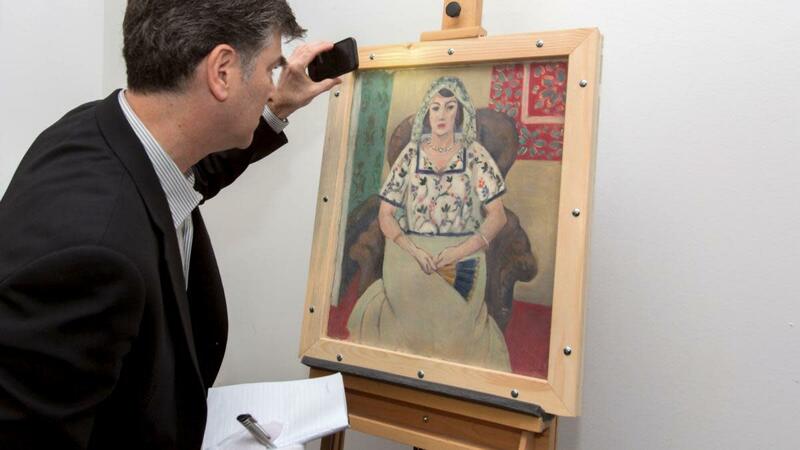 Estimated Value: $1.35 BillionIn one of the most astounding art discoveries of the century, German customs officials and police officers recovered 1,379 works of art from the Munich apartment of art collector Cornelius Gurlitt in 2012, with the entire trove valued at $1.35 billion. Gurlitt’s father, Hildebrand, was an art dealer who confiscated works from Jewish collectors and sold the stolen art for the Nazis during World War II, though evidently he also kept many works for himself. The pieces were mainly by 20th-century masters such as Pablo Picasso and Henri Matisse, considered by the Nazis to be “degenerate artists,” though the collection also included a 16th-century Albrecht Dürer engraving. 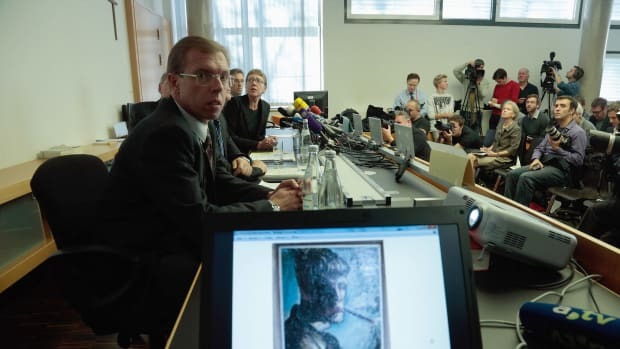 Gurlitt, who passed away in 2014, willed the entire the collection to the Museum of Fine Arts in Bern, Switzerland, which is cooperating with the German government to return any wrongfully acquired works to their original owners. Estimated Value: $85 MillionWhen clearing out the home of their deceased parents, an anonymous British brother and sister discovered a 16-inch tall Chinese vase with an image of fish on it. 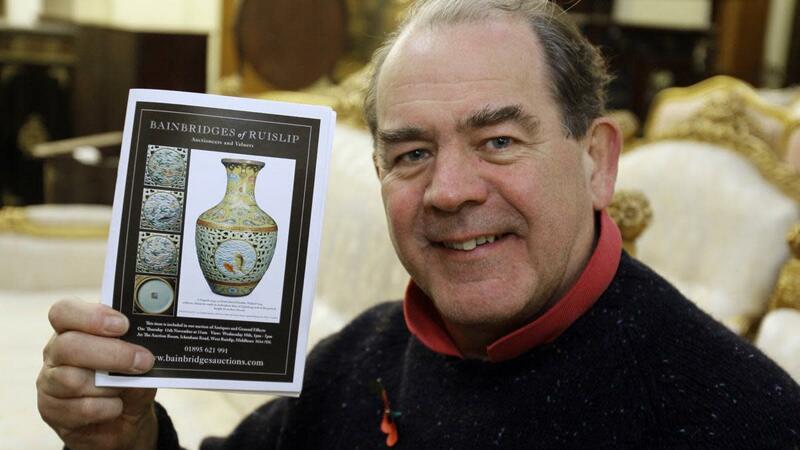 The siblings brought the vase, along with other Chinese ceramics, to Bainbridges Auctions near London, where a consultant dated the piece to the reign of the 18th-century emperor Qianlong and noted a seal that suggested the vase belonged to the imperial family. It was estimated the piece would sell for between $1.3 million and $1.9 million, but when it hit the block in 2010, a 30-minute bidding war saw the price of the vase skyrocket. The hammer finally fell at a whopping $85 million, setting a new record price for a work of Chinese art. Estimated Value: $3.6 MillionOne 18th-century Giovanni Battista Tiepolo painting lay hidden in the attic of a French château for two centuries, perhaps because its subject showed a little too much skin. The portrait, which shows a woman with her breast exposed, is thought to be part of a series commissioned by Russian empress Elizabeth Petrovna, though essentially no information regarding the painting’s history exists prior to its rediscovery in France. The painting was auctioned at Christie’s in 2008 and sold for $3.6 million. It went up for auction again in July 2017, this time at Sotheby’s in London, where it failed to reach its previous sale price, selling for $3.1 million.